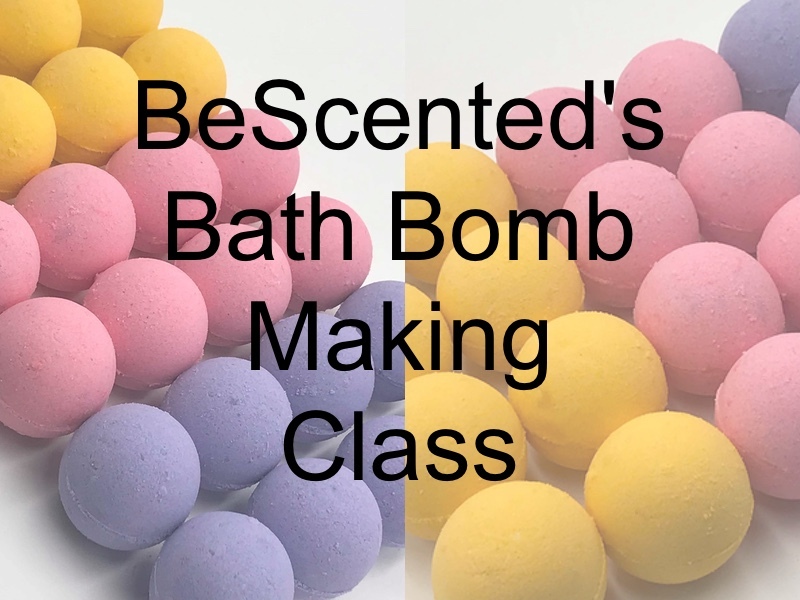 Do you want to learn how to make bath bombs for fun or for profit? 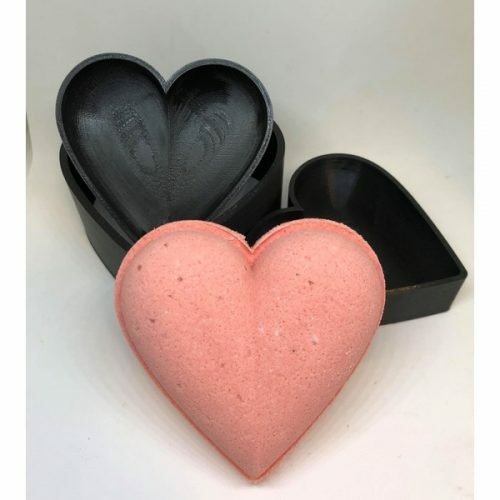 Have you struggled with making bath bombs that don’t get hard? Do your bath bombs crumble? 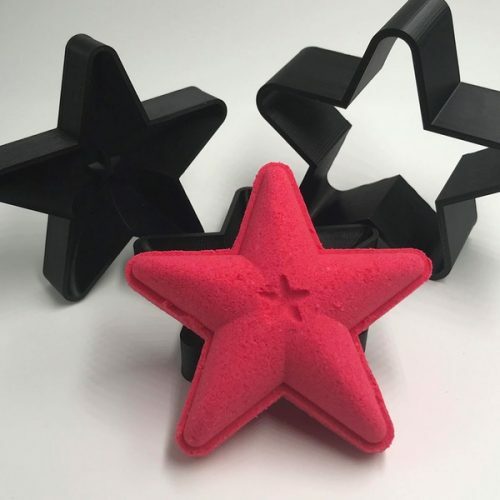 Do you want to save $100’s in lost supplies experimenting? 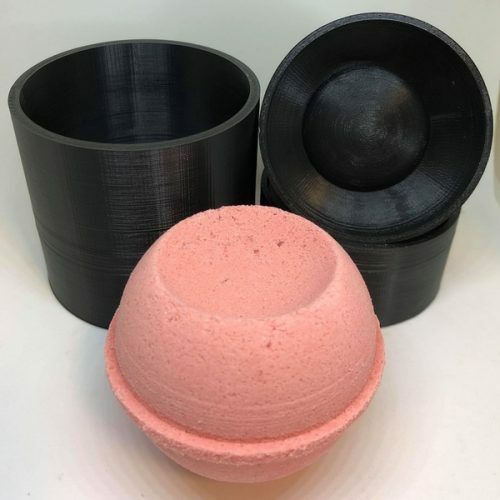 Georgetown Soaps has been making bath bombs for over 8 years. She nearly gave up making them 7.5 years ago. She bought recipes, books full of recipes, tried free recipes, experimented and never end up with a bath bomb she loved. 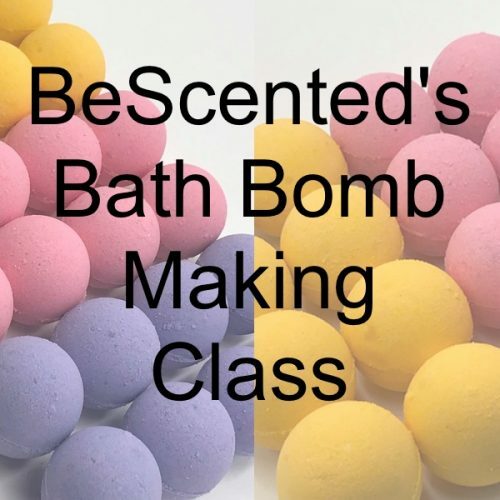 She has finally mastered her ideal basic bath bomb and has partnered with BeScented to bring this class to you. Save yourself the aggravation and learn tips, tricks and troubleshooting within a private Facebook group of your peers. The class will launch August 25, 2018. The videos will be prerecorded so you can go at your own pace. Q&A, troubleshooting and best demonstrated tips will be ongoing. You can join the class whenever you want. 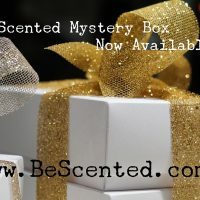 Add the class to your BeScented order. 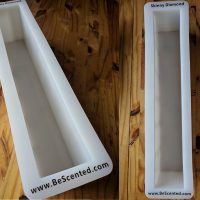 Once you check out, search on Facebook for “BeScented Bath Bomb Basics” and click to join the group. You will be asked to enter your invoice number so we can verify you have paid for the class. IF ALL YOU ORDER IS THE CLASS, WE WILL REFUND THE SHIPPING CHARGE ONCE YOUR ORDER IS PROCESSED. THE CLASS IS NON REFUNDABLE. ALL SALES ARE FINAL.